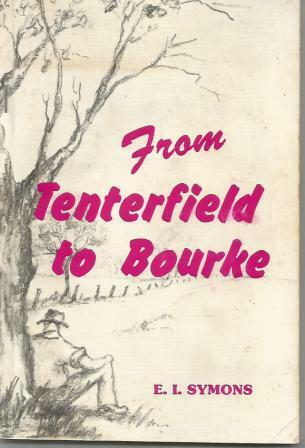 Publisher: Hutchison Group, Melbourne, 1980, reprint in same year of publishing, 1980, Softcover 8vo, 12 tales, 193pp. Condition:Crisp, Straight & Tight in Good Condition. Description: 12 Bush tales from the master bush-yarner, now a publishing sensation. Condition:Straight & Tightly bound in GOOD CONDITION with some robbing to an otherwise ROBUST COVER. Description: 15 stories from the master bush story-teller. Author: Keith Garvey, Glen Innes NSW. 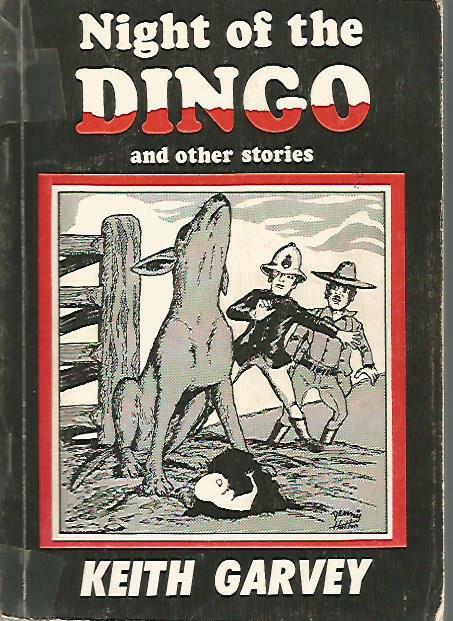 Description: Night of the Dingo; Uncle Harry Again; Bush Characters and Comedians; Camp-Fire Memories. Title: THE AUSTRALIANS William Stuart Long Vivian Stewart COMPLETE SET 12 Books from 1 The Exiles to 12 The Imperialists. Publisher: Futura, by Macdonald Futura Publishers, 12 matching volumes of various dates and printings. Includes the RARE Vol 12. Description: Excellent historical fiction set around accurate facts in the founding and settlement of Australia. Highly Collectable as a complete set. Publisher: ABC, Sydney, 1984, First Edition, 128pp. Author: Bill Robinson, 1985, illustrated by RAG. 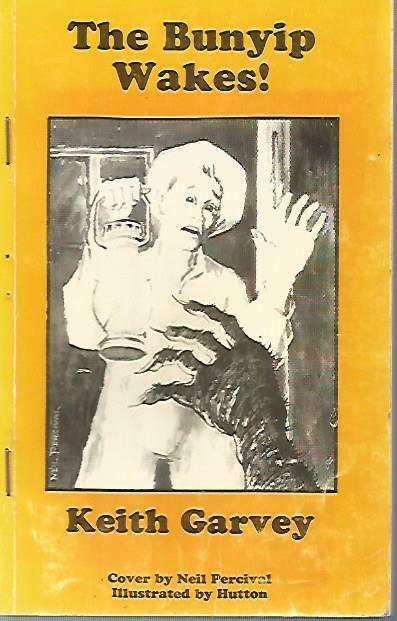 Publisher: Mimosa Press, Charters Towers, Queensland, 1985, 14 short stories, 59 pages, illustrated by "RAG". Condition:In Very Good Condition with mild cover rubbing. 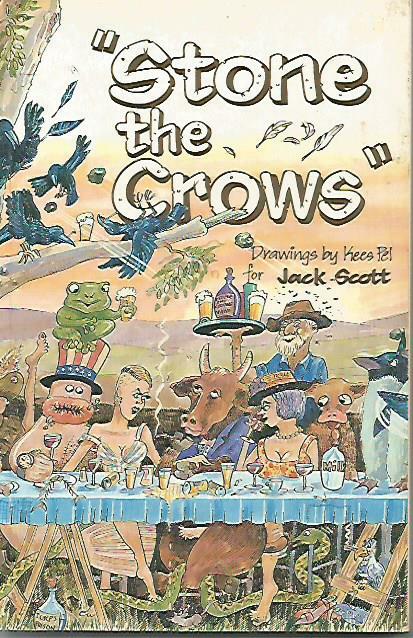 Title: STONE THE CROWS by Jack Scott illustrated by Kees Pel Short Stories of Queensland, copyright Joy Scott. 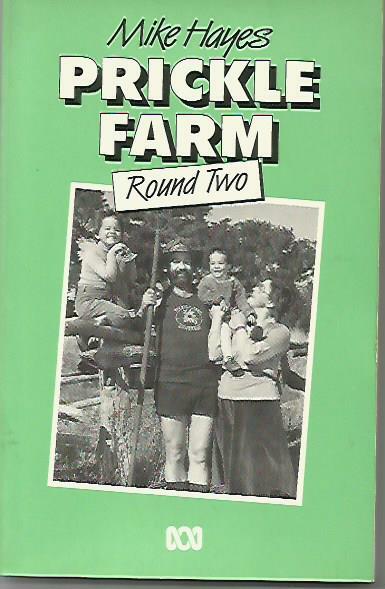 Publisher: Mimosa Press Publishers, Charters Towers, Queensland 1986, First Edition, softcover, 103pp. 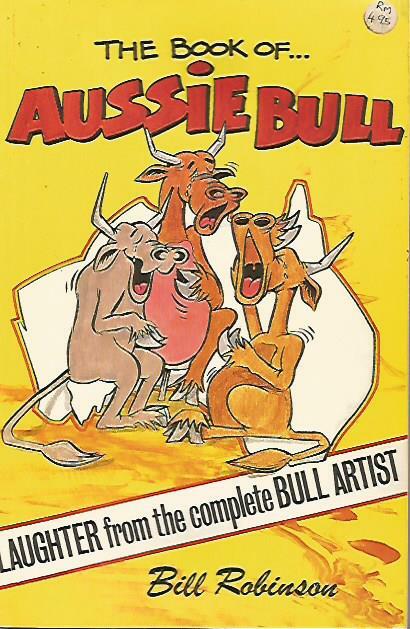 Description: Short stories of Queensland and the bush. Publisher: published by the author, ISBN 0959310207, 100 pages, softcover.